Vallee was about the first UFO researcher of note that ventured off into the mystical side of the UFO phenomena. It almost seemed to zero in on him for a time. Did the physician individual who Vallee identified as Dr X with the annually recurring abdominal pattern (from their contact experience) ever get identified. I'm interested in that individuals beliefs which were said to have developed from the experience and were supposedly profound, anyone know? Yes. I got some of his books...should pick up the ones Im missing. And it was oh...like...gotta be 10-12 years ago was the last one I read. No it really isn't. It's talking about synchronicity and Pepe and connections to history. It's adding to the pool of strange and possible connections to Pepe that make up a large portion of what the article was about. The article was about more than meme magic, it was also about the strange connections between Pepe with the world at large. I see what you mean about that other thread. Pepe is a God/entity which will change the world for the better. Hillary and the other elites use the power of the dark magic to achieve their sordid goals so they know too well Pepe poses a problem. That's why he's being labelled as anti semetic and racist. It's to bring him down and out of the public eye. Death to the sordid elites! 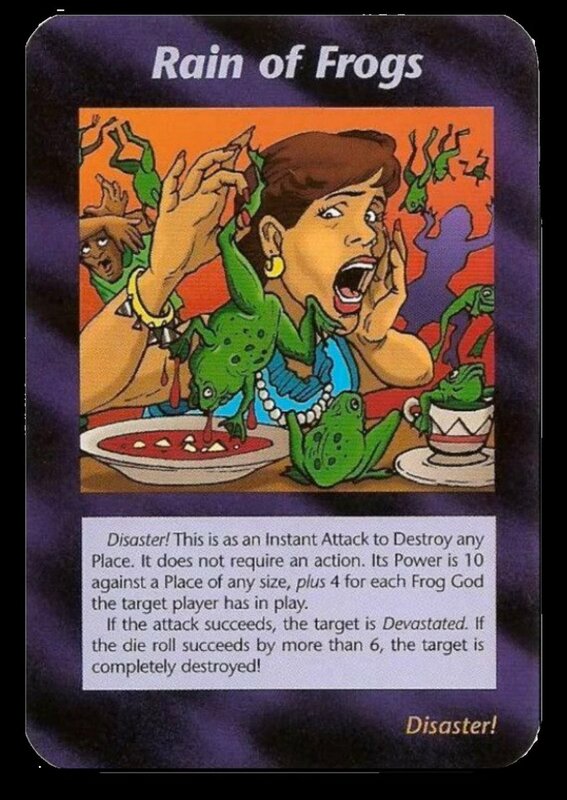 EDIT: Pepe's arrival was predicted by the famous 911 card game from the 80s. I like this theory, its one of those, that could explain everything. 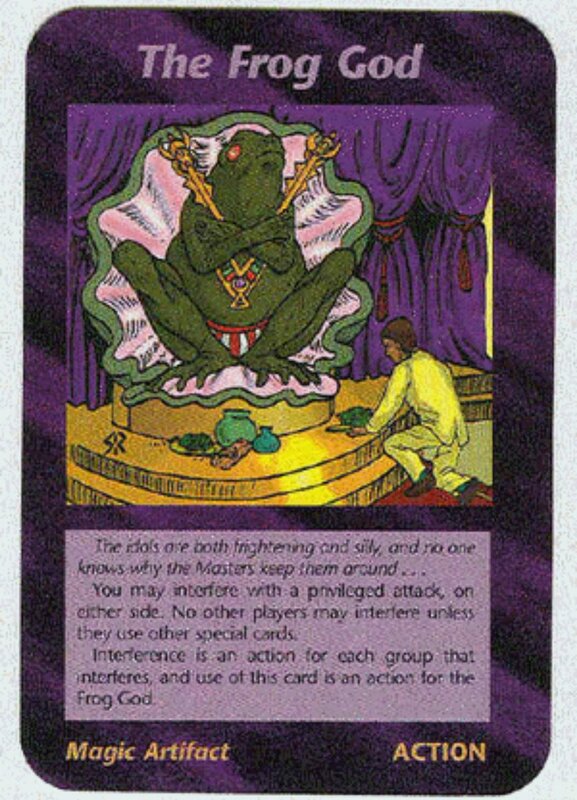 The Illuminati card game strikes again. This game is continually amazing, better than Revelations!